The Zulu War of 1879 is famous throughout the English-speaking world for the great battles of Isandlwana and Rorke’s Drift. 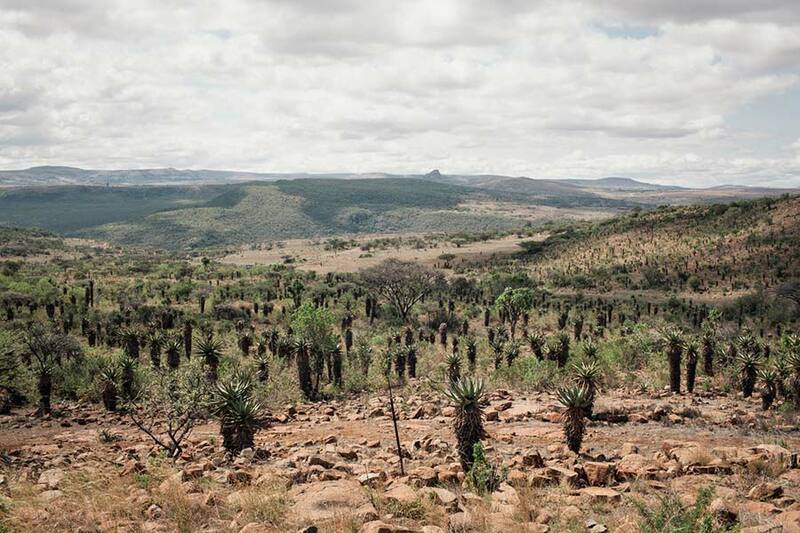 The spectacular Fugitives’ Drift property, a 5000 acre Natural Heritage Site, overlooks both Isandlwana and Rorke’s Drift, and includes the site where Lieutenants Melvill and Coghill lost their lives attempting to save the Queen’s Colour of their regiment. If one tried to dream up geography and topography for the clash between two great nations, one could hardly come up with a more fantastic scene than this one. 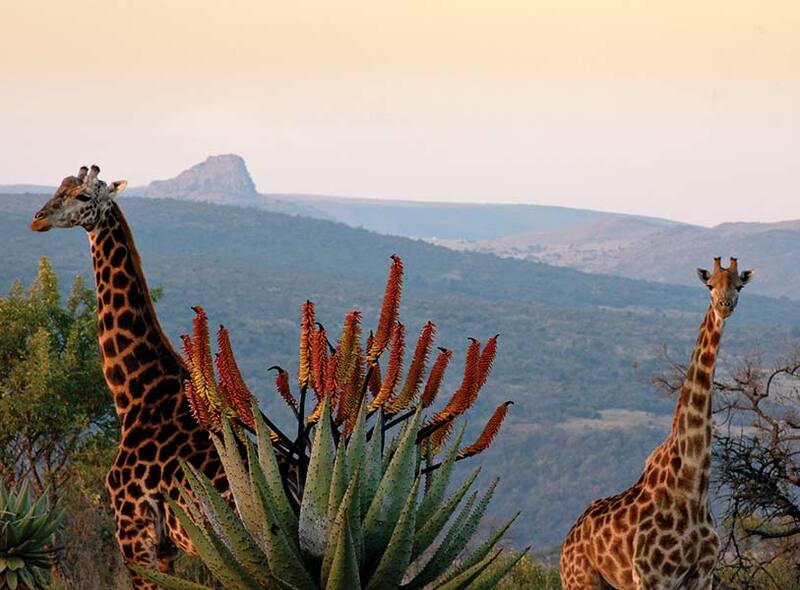 It was here that David and Nicky Rattray pioneered Heritage Tourism in South Africa and created an award winning lodge for visitors to savour this extraordinary saga. 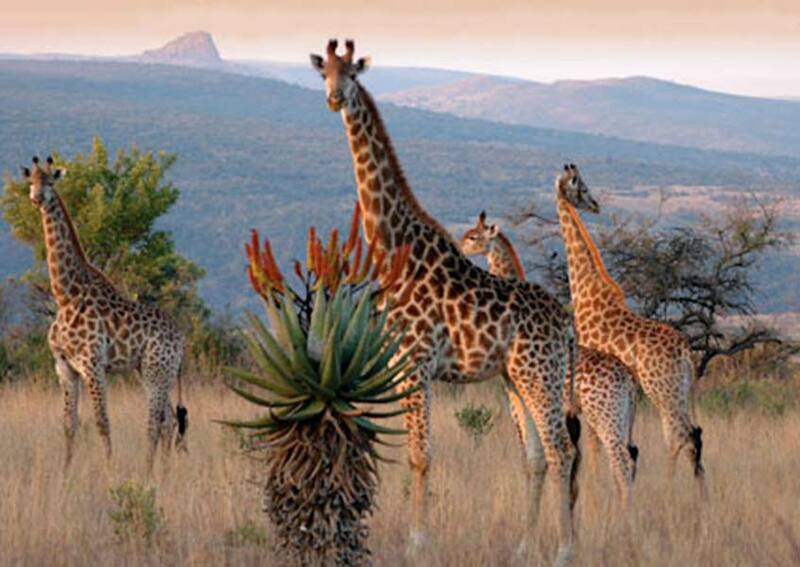 Led by the finest guides in South Africa, thought-provoking and often emotionally charged tours are conducted daily to Isandlwana and Rorke’s Drift. 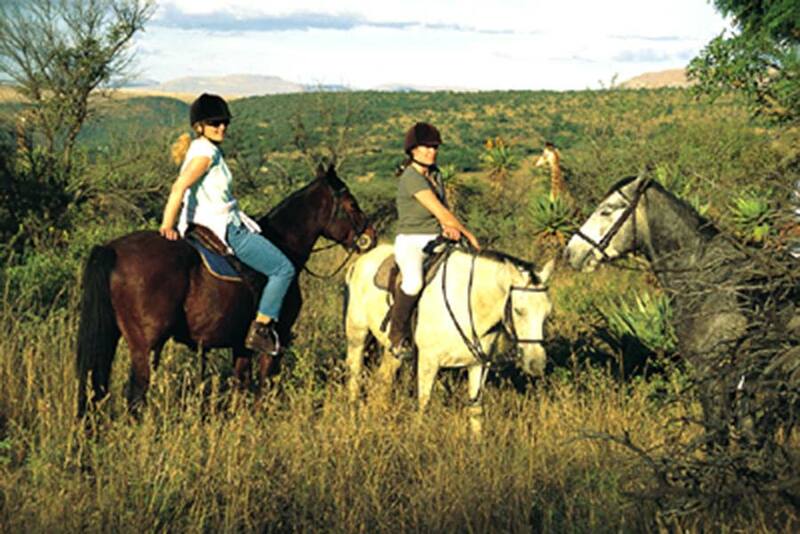 Walks and horserides through the reserve to view abundant game and birdlife are offered as well as fishing the 20km frontage on the Buffalo River. 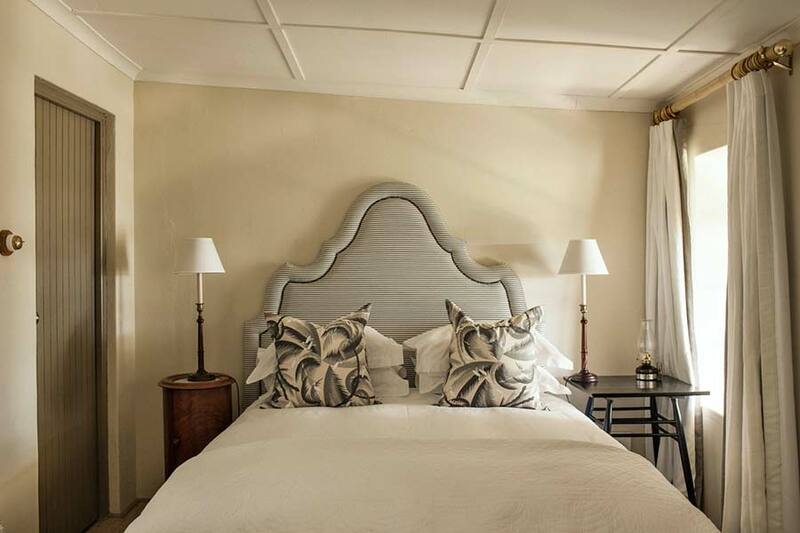 The reserve offers a choice of accommodation in either the Lodge or the Guest House, both owned by the Rattrays and both born out of their extensive experience in the hospitality industry. 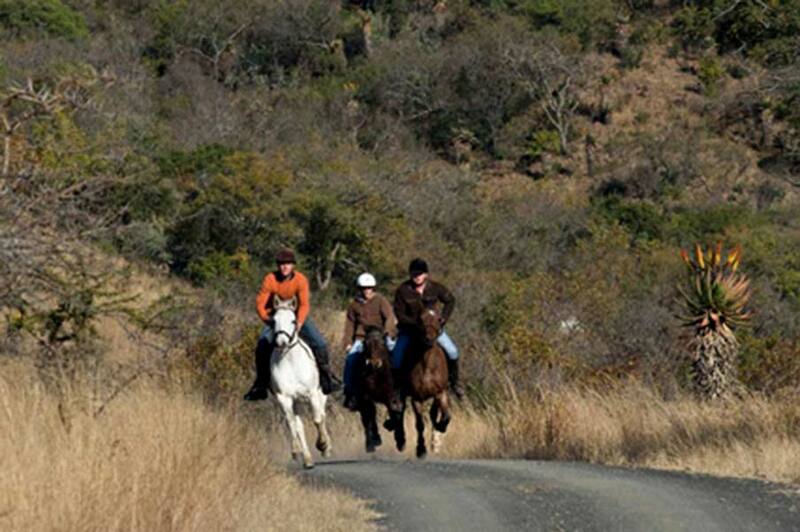 Evident in every corner of Fugitives’ Drift is the Rattrays’ love of South Africa, its people and its unique history. 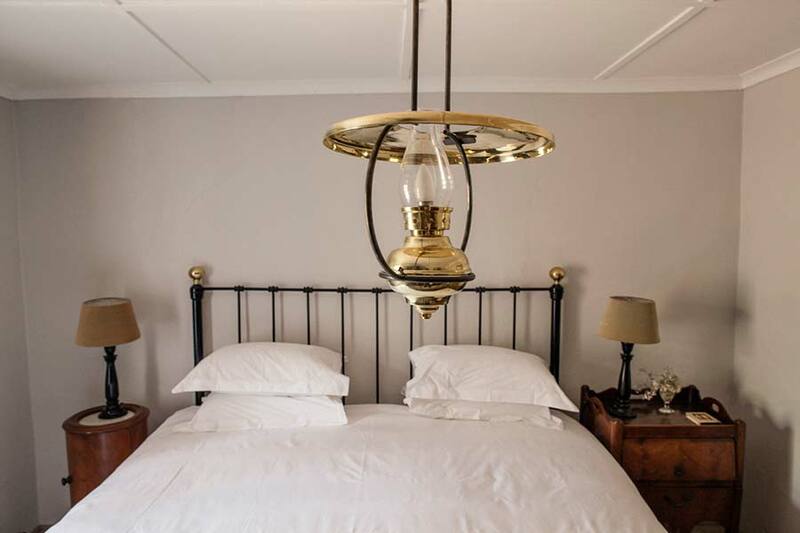 Both the Lodge and Guest House have spacious and luxurious en-suite cottages which all have private verandahs and broad views over the plains flanking the Buffalo River Gorge. The Lodge and Guest House both have swimming pools set in their colourful, well established gardens which are home to innumerable bird species. Spacious, luxury en-suite cottages each have a private verandah affording views over the plains flanking the Buffalo River Gorge. The Lodge is also home to our Annex, or Cottage. 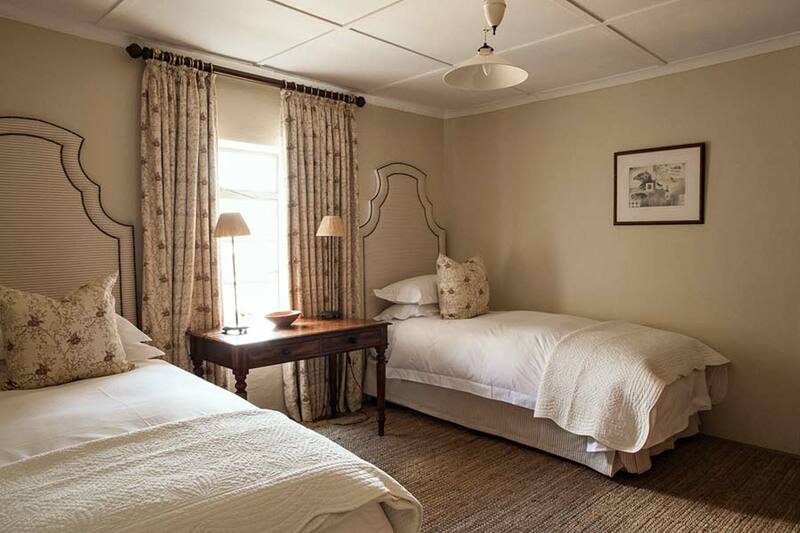 The Cottage has been redesigned to have two en-suite bedrooms and a sitting-room. One bathroom has a shower and bath, the other is a small shower-room. 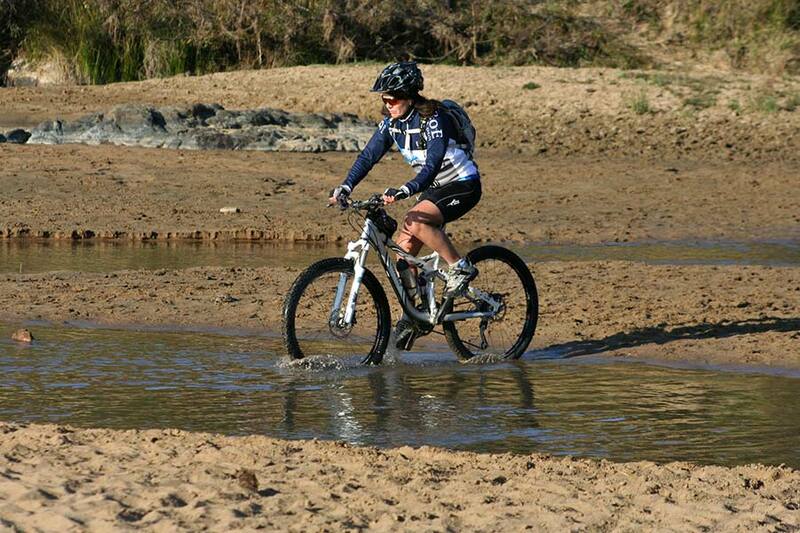 It is ideal for small families or couples travelling together. Another feature of the Lodge is the beautiful, shady, well established garden, home to innumerable birds, and the most spectacular large swimming pool situated on a secluded spur on the lip of the Buffalo River gorge. Enjoy superb cuisine, a unique fusion of home and modern flavours, in the splendid atmosphere of a veritable museum of Zulu War memorabilia. 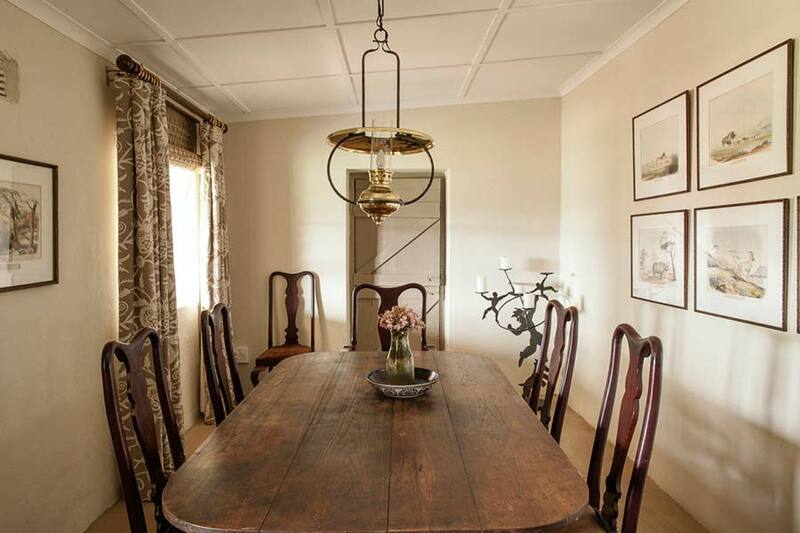 In its original state The Guest House was the home of Mr Johan Potgieter and his family. “Mr Pot” was immortalised in Gillian Rattray’s award winning book “The Springing of the Year”. He was one of the great storytellers of this area. 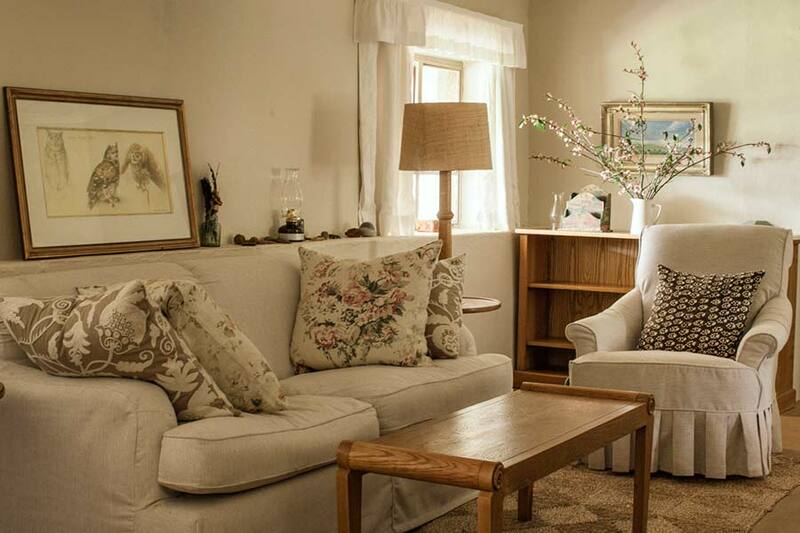 Mr Pot’s house has been turned into the most charming sitting and dining room, filled with fascinating memorabilia. The original verandahs have been retained. 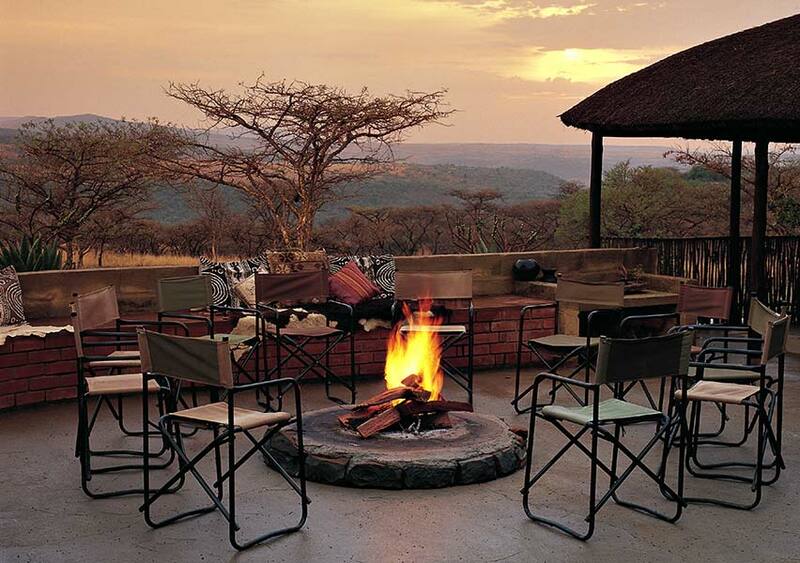 It also has an outside eating area which has a stunning view across a plain with Isandlwana in the distance. 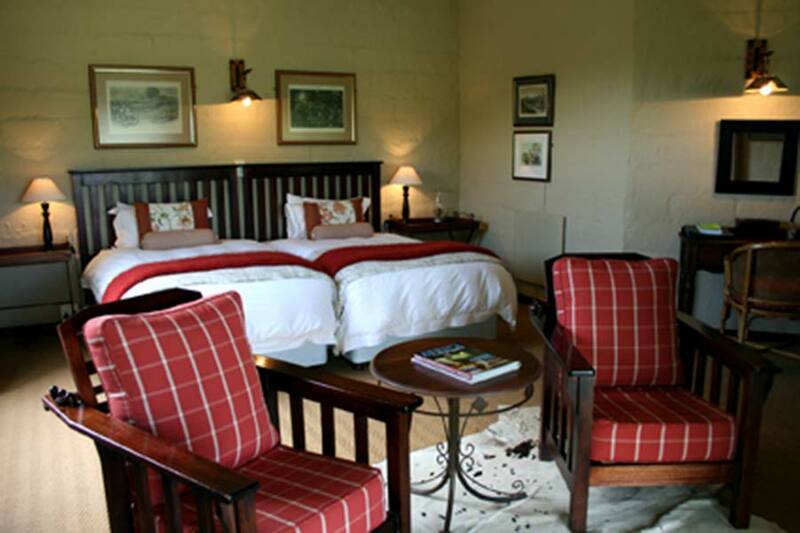 Cottages have large, en-suite bedrooms that are individually decorated and all have private verandahs with sweeping views of the reserve and surrounding battlefields. 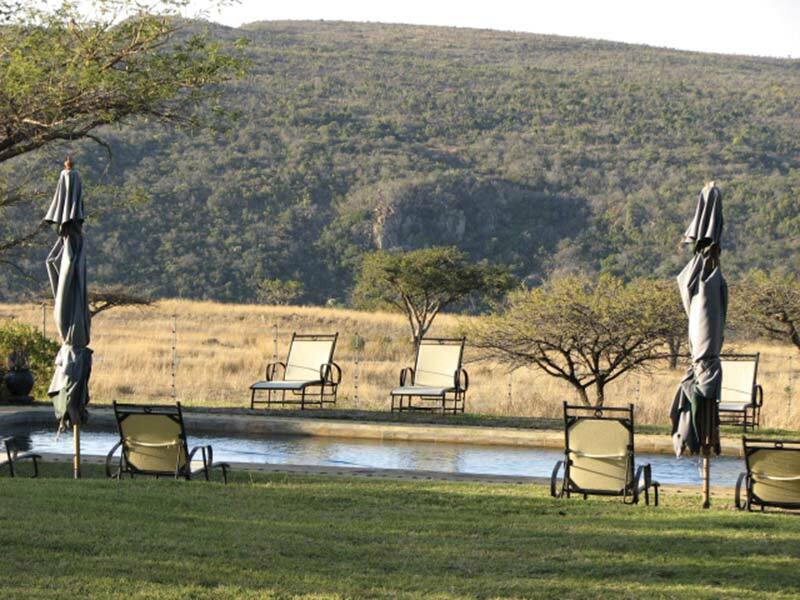 The Guest House boasts a sparkling pool that overlooks Isandlwana and the indigenous bushveld. Superb food and personal service are a feature of this outstanding facility. 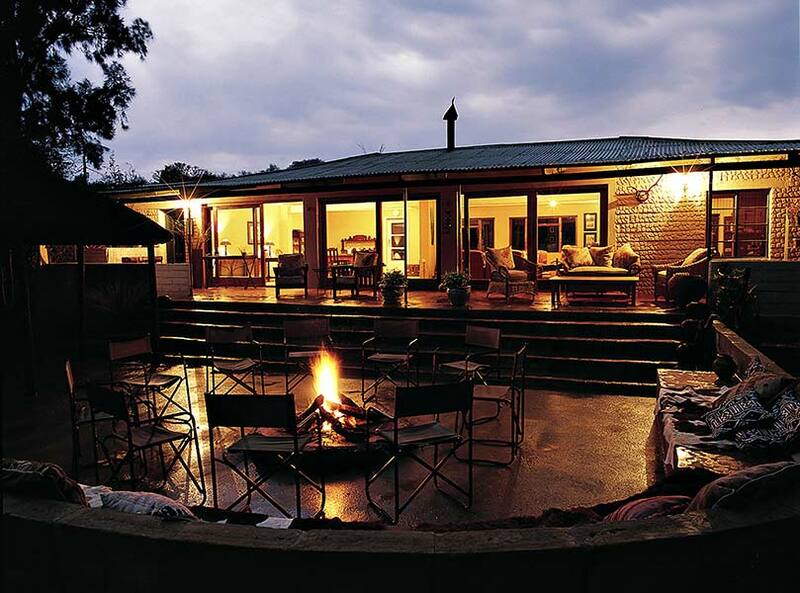 The farmhouse is a charming stone and corrugated iron roof building built in the 1920’s. It was the home of George Buntting, who was an expert on the Anglo Zulu War. 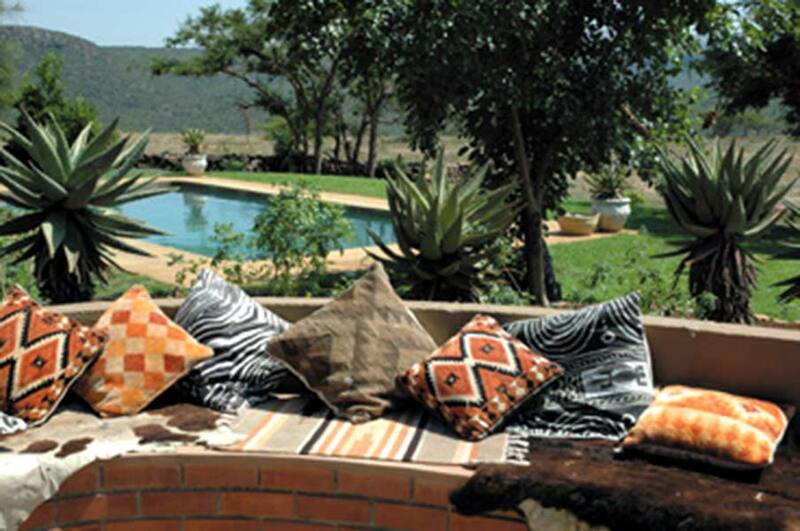 The farmhouse is at the top of the reserve and has a wonderful view of Isandlwana. 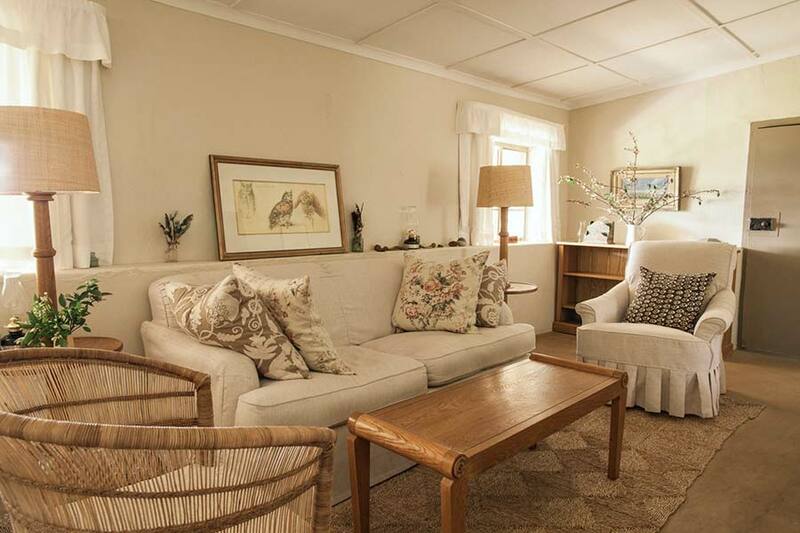 After major renovations, it now has 3 ensuite bedrooms, sitting room with a fire place, dining room, kitchen and large veranda. An addition to Fugitives’ Drift is in the grounds of Umzinyathi Farmhouse; aptly named KwaGeorge” which means, “Place of George” in the Zulu language. Kwa George consists of a twin bedroom, en suite shower and verandah. 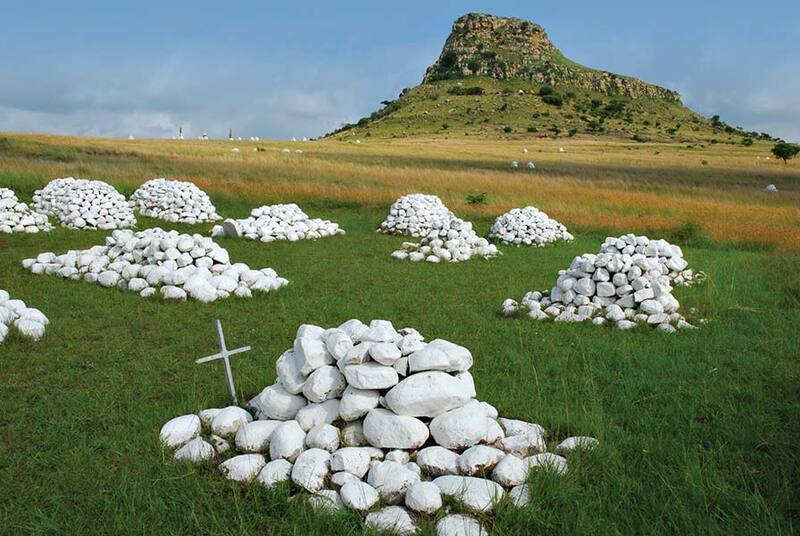 Fugitives’ Drift has become world-renowned for its battlefield tours to all the Zulu War battle sites in the region, particularly the battles of Isandlwana and Rorke’s Drift. 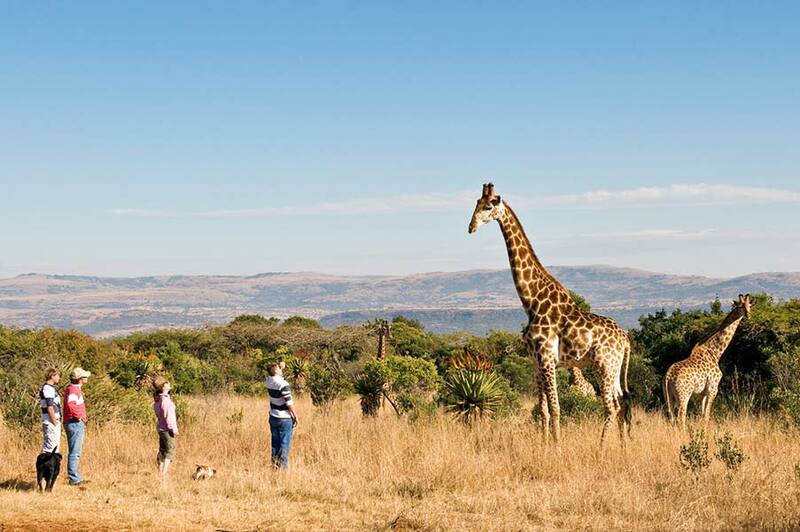 Flagship tours to Isandlwana and Rorke’s Drift are led by registered tour guides Joseph Ndima, Andrew Rattray, Douglas Rattray and Mphiwa Ntanzi, who are superb storytellers and make the history of that day come alive. 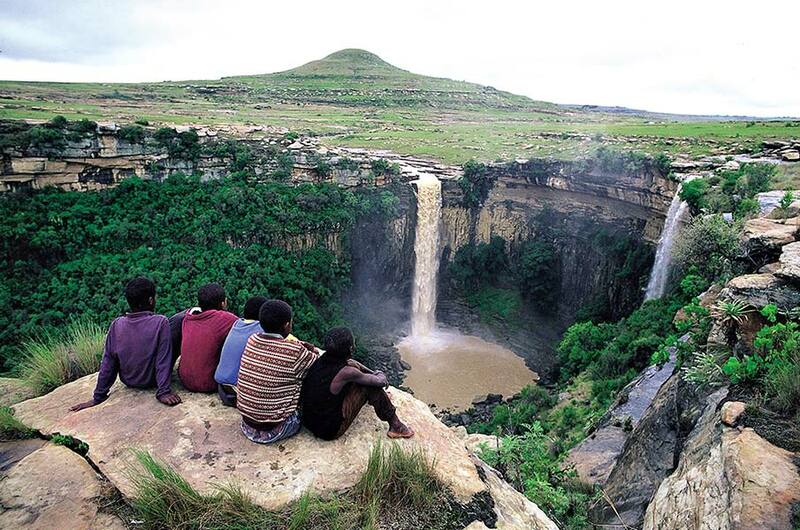 Our long family associations with the area and its people allow us to offer you some unique Zulu perspectives. Learn of the bravery and mobility of the Zulu army that defeated the British Army at the Battle of Isandlwana and listen at sunset to the famous story of Rorke’s Drift, where 139 British soldiers were attacked by 4000 Zulu warriors; a British victory which saw the award of more Victoria Crosses than in any other battle in history. Please enquire for a special rate for any of these lodges or guest house.